What Do You Know About Travel? Fred Rotgers’ recent flight from San Juan to Newark was canceled because of the weather. At least, that’s what United Airlines claims. Question is, what was United pre-empting? Like many passengers, Rotgers suspects it had other reasons for canceling the flight. Maybe it was having plane trouble or maybe they failed to sell enough seats on the plane. Loyalty. It ain’t what it used to be. Just ask someone like Daphne Gemmill, a lifelong US Airways frequent flier whose allegiance to the company goes all the way back to its predecessor, the old Piedmont Airlines. “With the merger of US Airways and American, I thought my combined lifetime miles might put me in the million-mile category,” says Gemmill, a retired federal government employee. (Million-milers get VIP treatment, a coveted perk for passengers.) So she logged into her account, only to find her “lifetime” miles were gone — voided because of “inactivity” on her account. “Guess those miles aren’t really lifetime miles, since I’m still alive,” she sighed. You can’t be too prepared. I understood that in the abstract sense — who doesn’t? — but it wasn’t until one day exactly 20 years ago that I learned what it really meant. That’s the drizzly, bitter cold Northern California day I discovered I was broke. I lived in a rat-infested tool shed that had been turned into a spare bedroom in a run-down part of East Berkeley. Down to my last $20, I trudged up to Telegraph Ave., to visit my bank. There, an ATM delivered the bad news dispassionately: I didn’t have enough money in my account to cover next month’s rent. Come March, I’d be homeless. 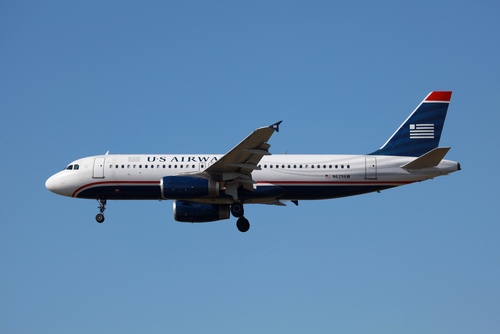 To call Ron Giancoli a loyal US Airways customer might be something of an understatement. A sales manager from West Chester, Pa., he’s flown on the airline — which recently merged with American Airlines — almost exclusively for the last three decades. Giancoli says he’s been an elite-level customer for 27 out of the last 30 years. He stuck with US Airways through good times and bad, through bankruptcies, reorganizations and customer service meltdowns. In exchange for his loyalty, US Airways offered him upgrades into more comfortable seats and award tickets. So you think you’re a smart traveler? Yeah, so did I – until I took this job. Now that I’m immersed in the wacky world of forgotten passports, flat tires, missed connections and trip-ending calamities that I thought only happened in the movies, there’s one thing I know: I am not the world’s smartest traveler. 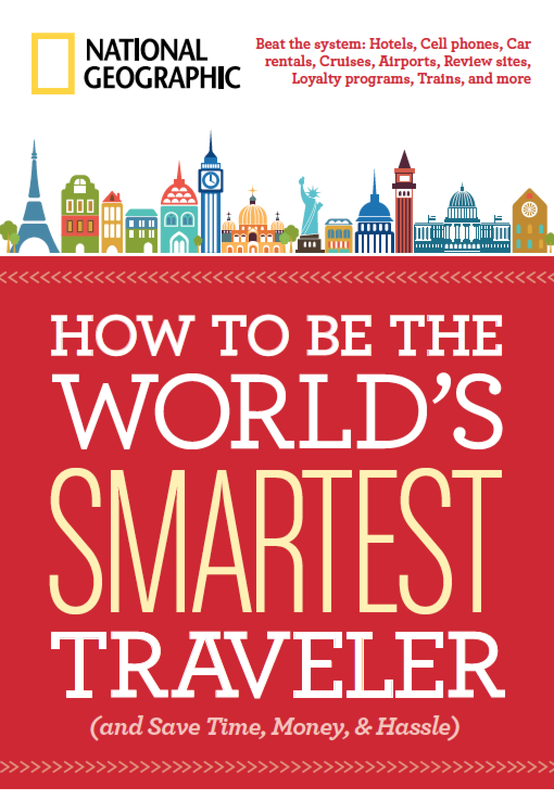 In my new book, How to Be the World’s Smartest Traveler (and Save Time, Money, and Hassle), I serve the inside scoop on how to navigate the winding and confusing road ahead. If you’re not a book person, don’t worry: I distill my favorite takeaways from the book here. Peruse them before your next vacation and I promise you’ll come home a little smarter, if not happier.